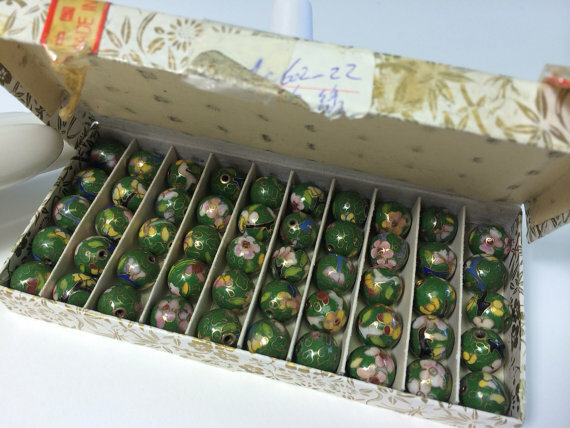 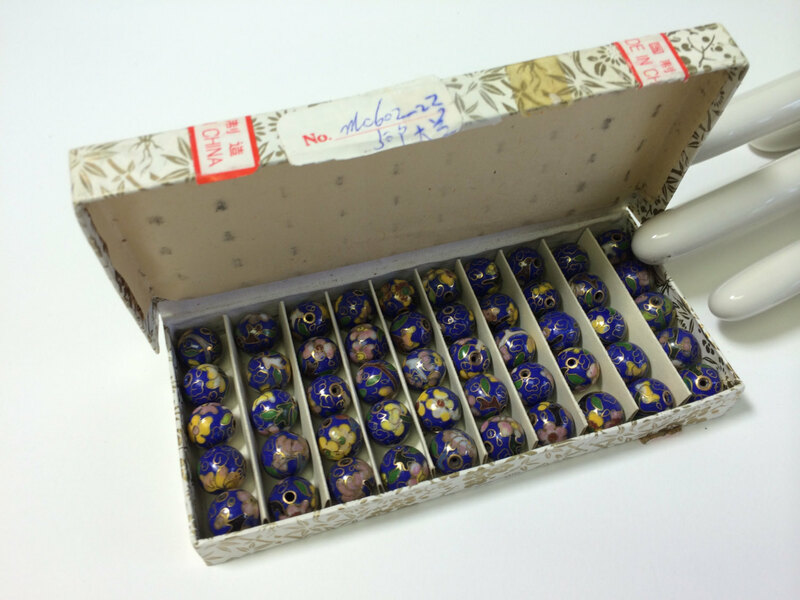 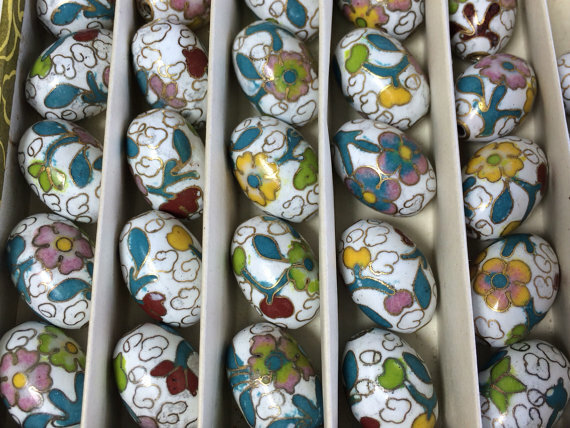 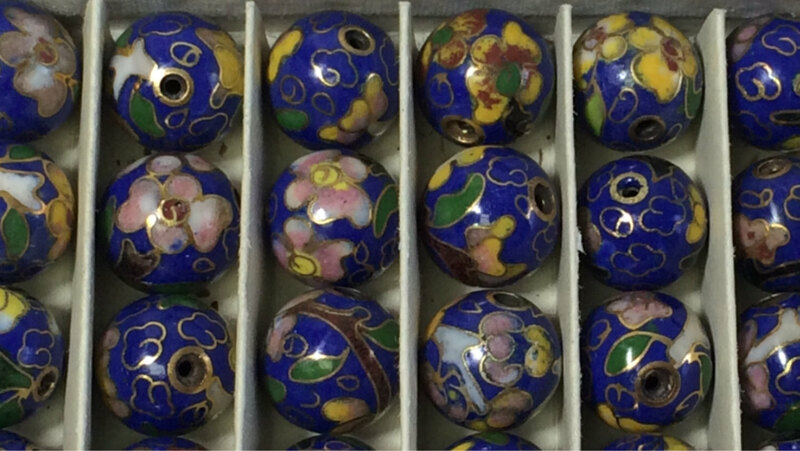 Beadiste: Puzzling Evidence - What Do Nice Export Quality Chinese Cloisonne Beads from the 1970s Look Like? 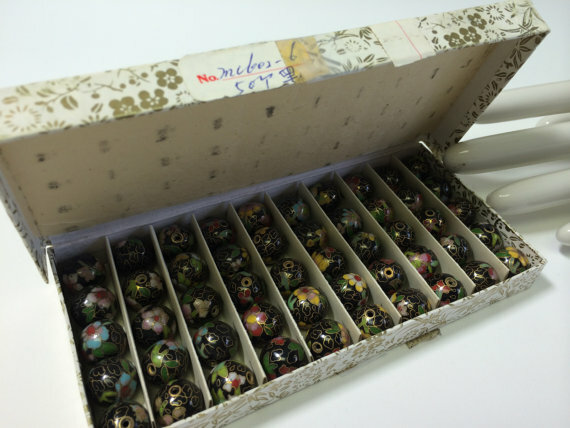 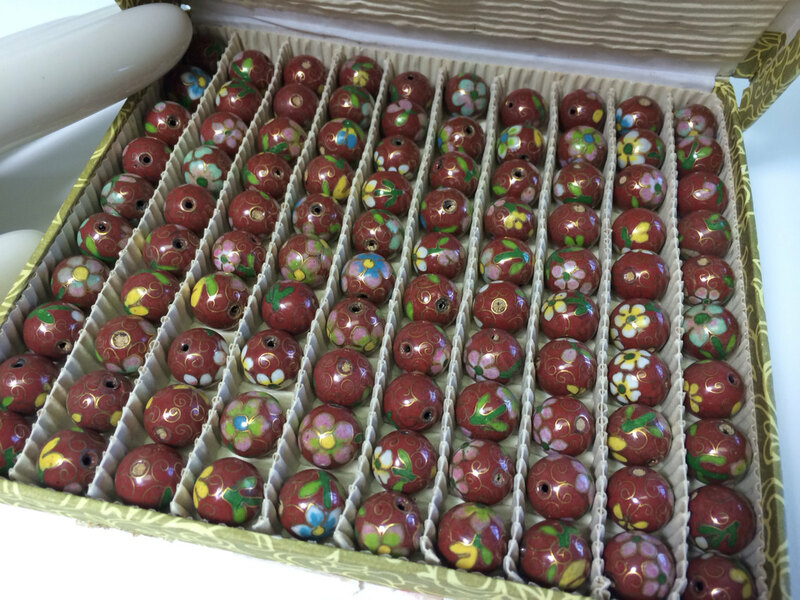 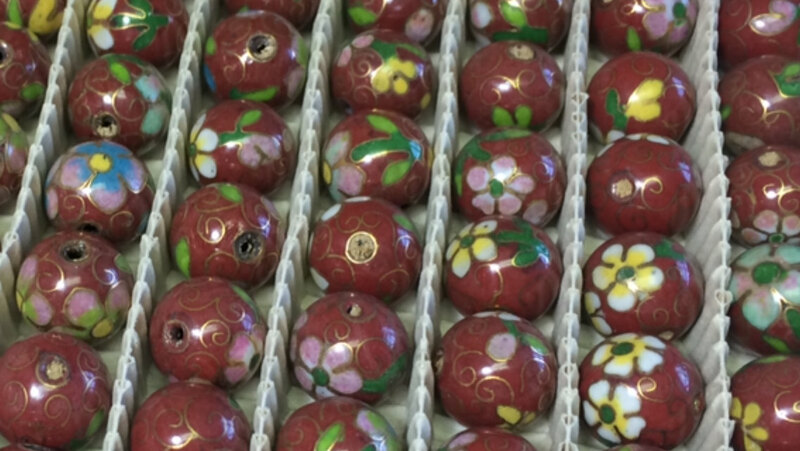 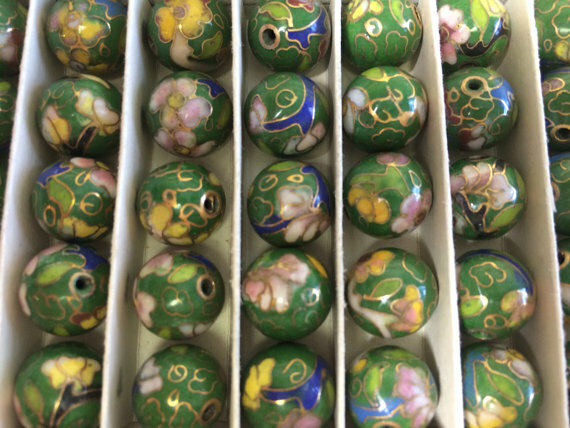 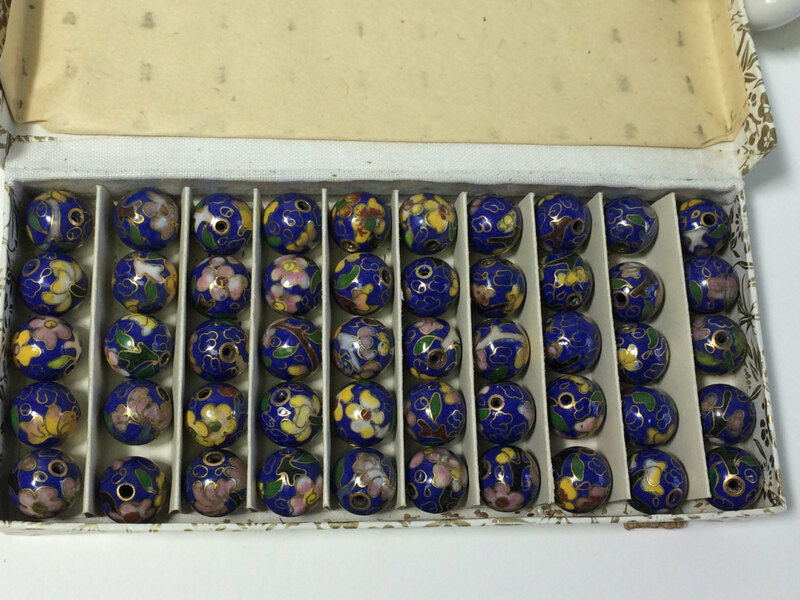 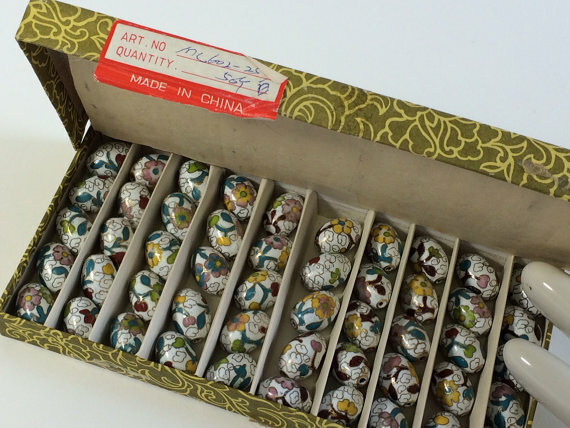 Puzzling Evidence - What Do Nice Export Quality Chinese Cloisonne Beads from the 1970s Look Like? 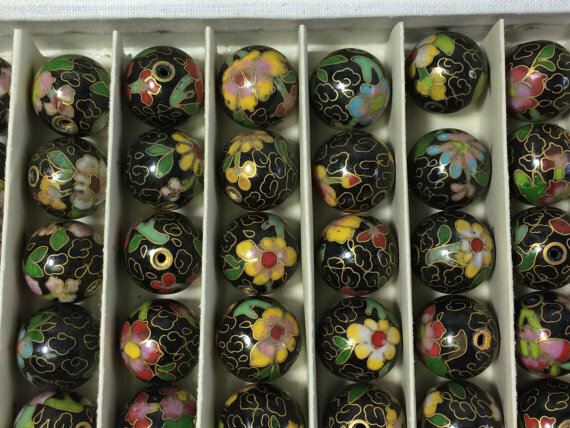 Note the red beads are the only ones to feature spirals as a background motif instead of JingFa clouds.